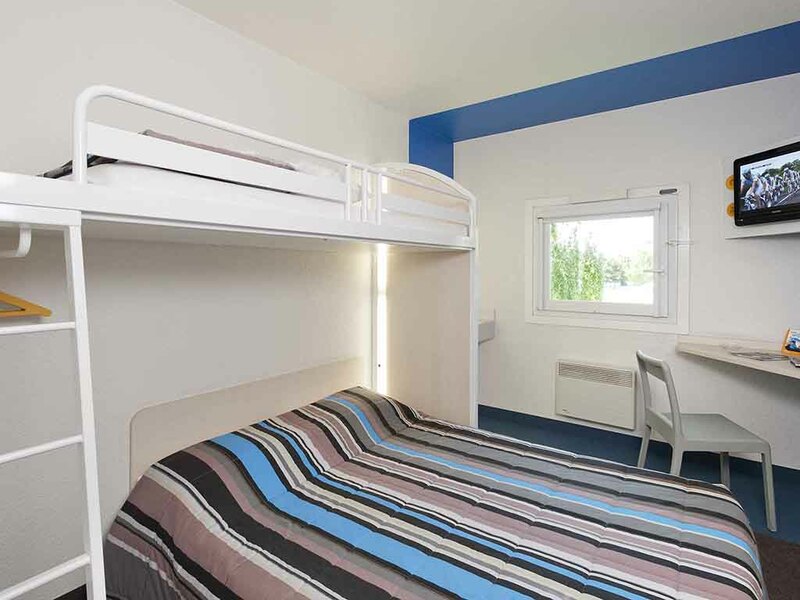 Halfway between Rennes and Brest, hotelF1 Saint-Brieuc offers DUO and TRIO rooms. It is a budget hotel in the heart of the department and close to the town of Saint-Brieuc. Ideal for business travel or simply to enjoy protected landscapes by the sea. Book your stay in a low-cost hotel that includes free WIFI and all-you-can-eat breakfast.